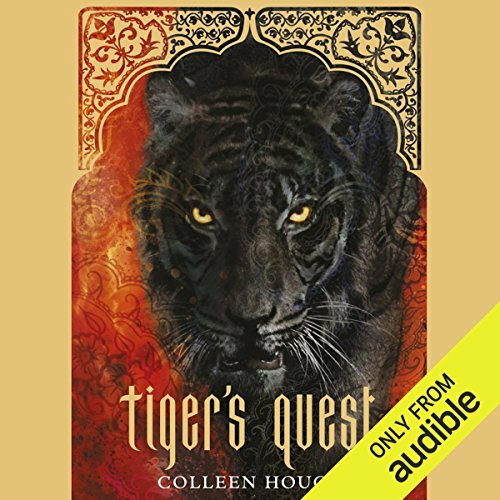 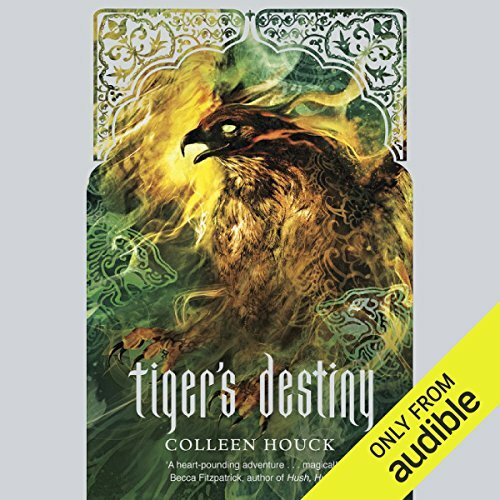 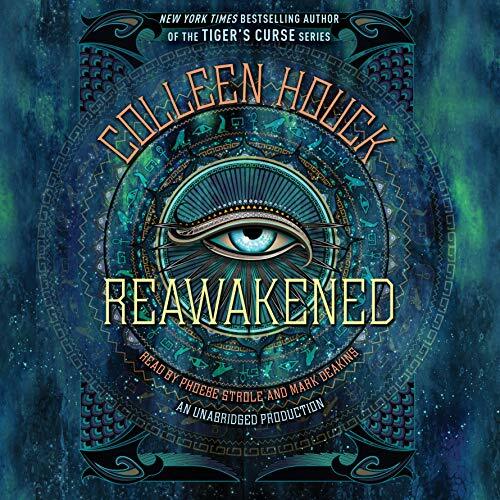 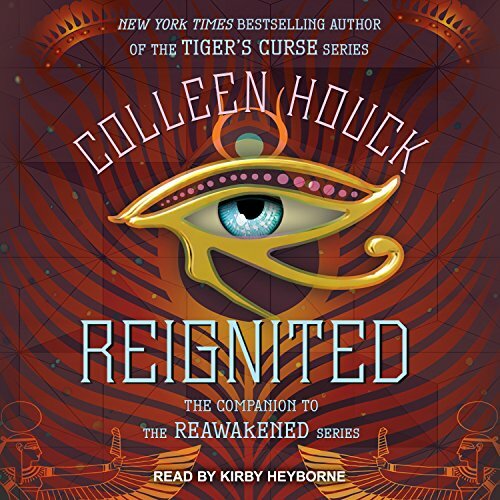 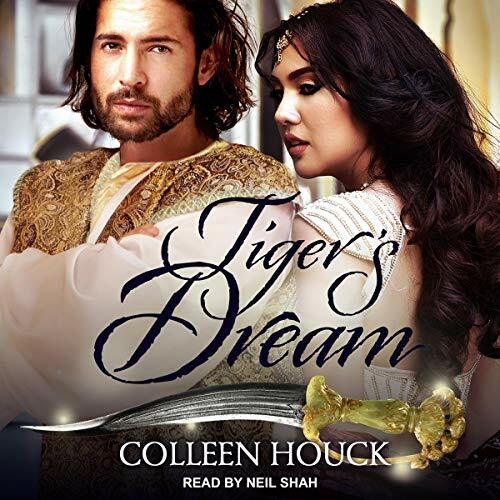 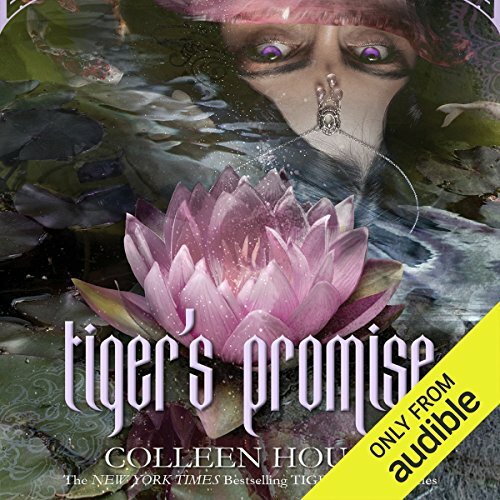 Colleen Houck is the New York Times bestselling author of the Tiger's Curse series and the Reawakened series. 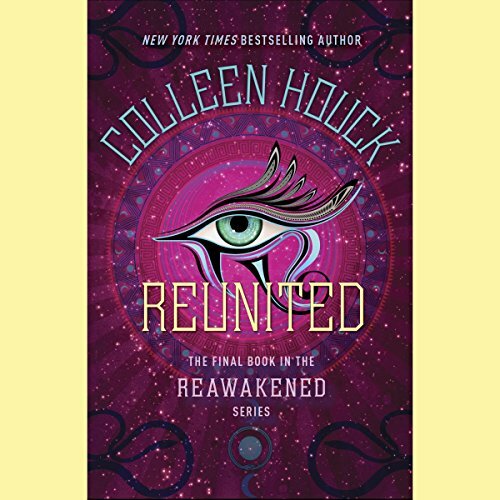 Her books have appeared on the USA Today, Publishers Weekly, and Walmart bestseller lists, among many others. 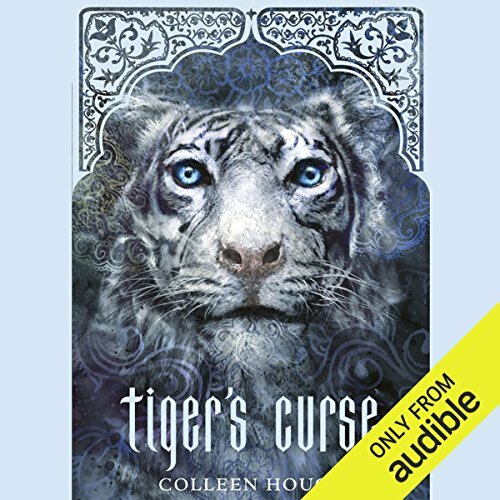 She has been a Parents' Choice Award winner and has been reviewed and featured on MTV.com and in the Los Angeles Times, USA Today, Girls' Lifemagazine, and Romantic Times, which called Tiger's Curse "one of the best books I have ever read." 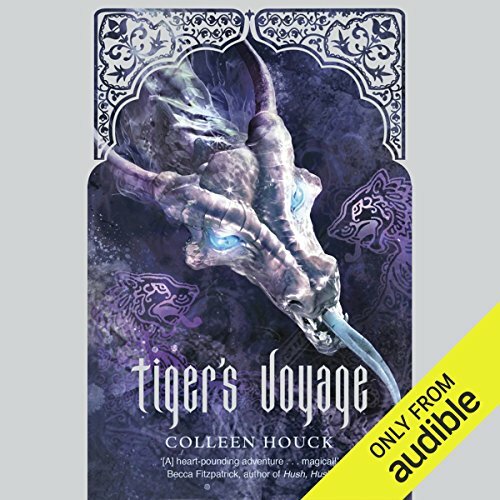 Colleen lives in Salem, Oregon, with her husband and a huge assortment of plush tigers.